Smyrna, Murfreesboro, Nashville, TN Intensive Outpatient Treatment Program - Bowdoin Recovery Services, LLC. AND, You do not need or have recently completed medically supervised detoxification. OR, You have recently completed inpatient treatment. Our staff becomes your staff. They are trained in the evidence based Matrix Model of care which has been proven effective by CSAT, NIDA, and SAMSHA. Your treatment will be in a more structured environment than is usually part of outpatient treatment. This allows us to better meet your treatment needs and increase your chance for long term recovery. Aftercare will teach you the tools you need to succeed in your recovery after you complete IOP. Your treatment is centered on you, the patient. Evidence has taught us that cookie cutter drug rehab is not as effective as a patient centered approach. Because we want the best for every one of you, all the treatment plans are different because you and your needs are unique. Your screening and assessment determine your special needs. 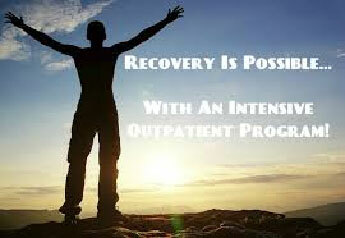 Our hope and main Goal for you is that we help you live a sober and fulfilling life after your treatment.